LookFantastic have been killing it recently with their beauty boxes as well as their amazing limited edition boxes (the easter set is amazing) and the April box is no different. 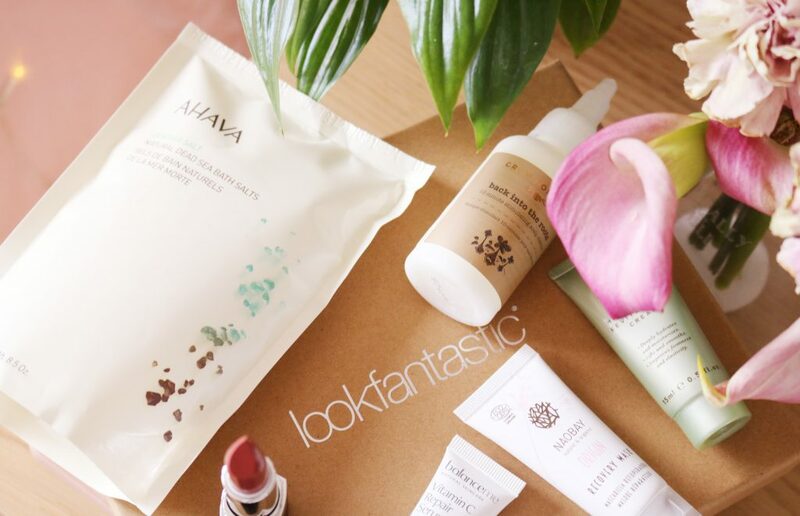 The theme for April is ‘raw beauty’ and it contains six items, all of which are all known brands. I love the theme of this months box as well as the box design. 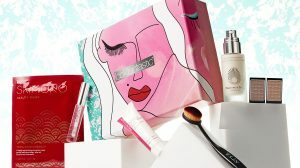 Let’s start with one of the full sized products and the only bodycare product in the box. The bath salts contain 21 essential minerals to reduce muscle tension and soften the skin. I have wanted to try similar bath salts for a while so it was a very welcome addition to the box for me! Additionally, they are vegan which is always a plus and I cannot wait to try them! Next up, a face mask that contains orange flower water, vitamin E, tigernut oils and more natural ingredients – 98.7% of the ingredients are derived from natural origins. I’m so glad that this mask is designed for sensitive skin as sadly that describes mine. It is a good size for a trial and I’m interested to try it out as soon as I can. 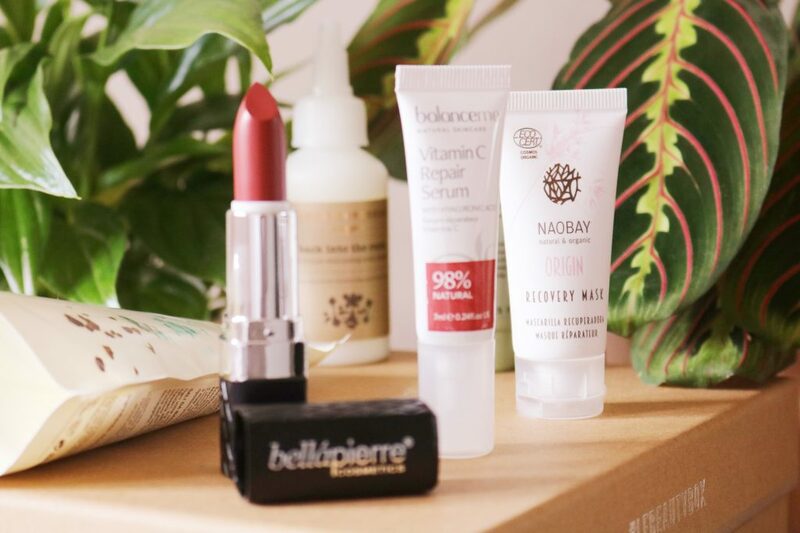 The only makeup item in the April box is from a very well know brand within subscription boxes, BellaPierre. 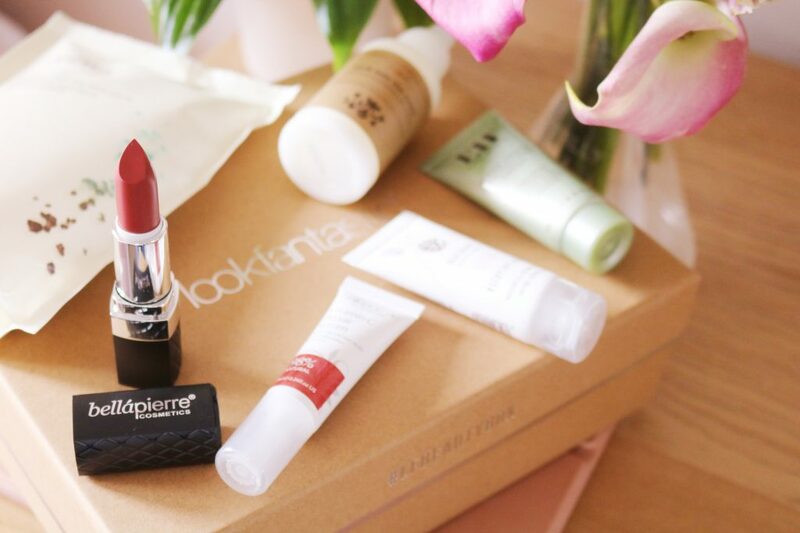 The lipstick is 100% natural, long lasting and comfortable on the lips. The shade ‘envy’ is a gorgeous red shade that I think will look amazing on so many skin tones. 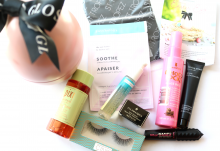 There are two skincare samples within the box which usually I wouldn’t be a fan of as I have so many skincare samples but both samples are from brands that I love. 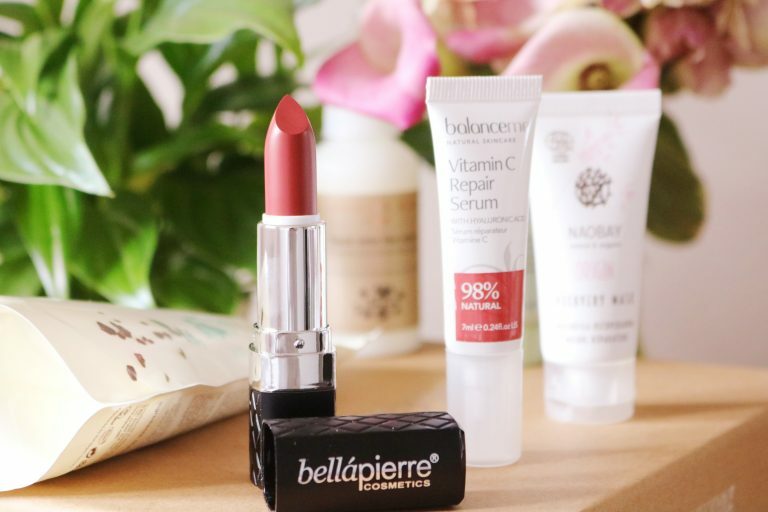 The serum contains vitamin C and Melavoid which reduces pigmentation and inflammation. I love serums and this one is a great addition to my usual skincare routine. The second and final skincare sample is my favourite of the two. The moisturiser smells lovely, it has such a nice texture and it leaves my skin feeling so smooth, moisturised and soft. I think this moisturiser has to be my favourite skincare sample I’ve tried so far this year! Last but not least is a product I’m very interested to try as it’s a scalp treatment that is designed to revitalise the scalp and help your hair look filler and thicker. It is infused with hyaluronic acid, caffeine and vitamins. I’m so excited to try this scalp treatment especially as it’s only a 10 minute treatment. 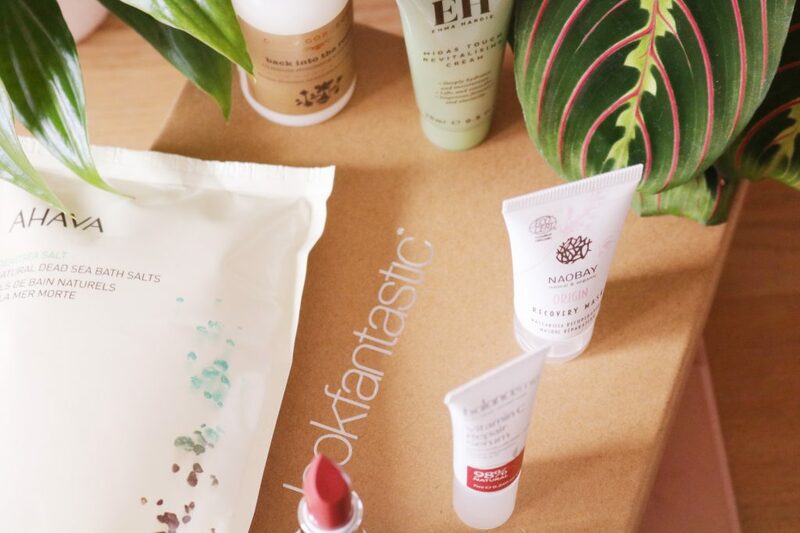 Overall, I'm very happy with the 'raw beauty' box with my favourites products being the bath salts, Emma Hardie moisturiser and the gorgeous lipstick. 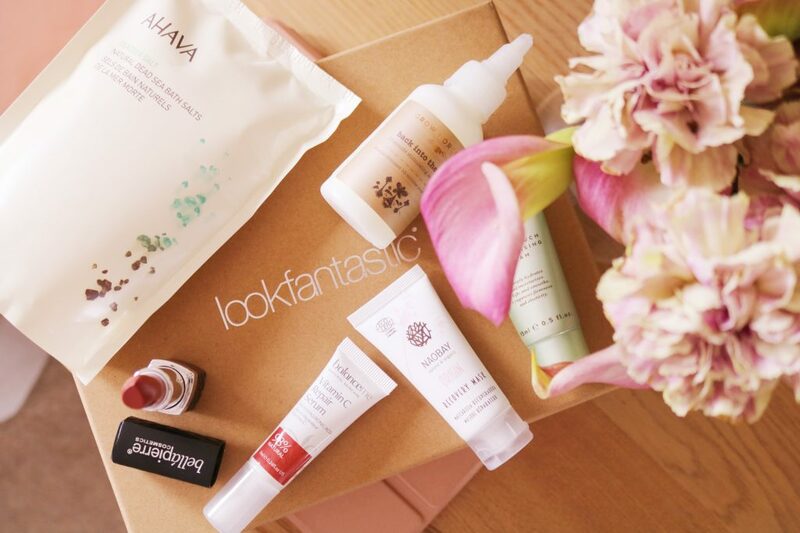 If you're looking for a fantastic beauty box, then definitely check out LookFantastic.